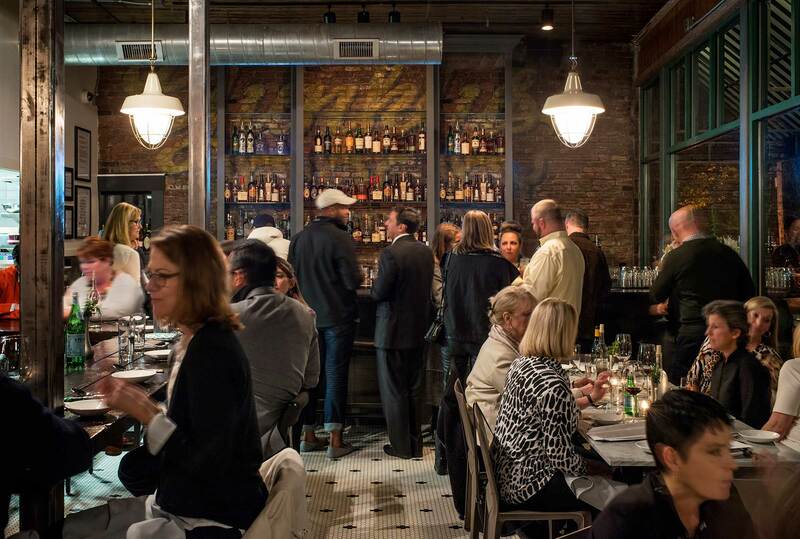 A recent on-line poll of USA Today readers, scrutinized by a “panel of experts,” has named Louisville’s Butchertown Grocery, 1076 E. Washington St., as the second best new restaurant in the country. The partners in Butchertown Grocery are My Morning Jacket drummer Patrick Hallahan, attorney Jon Salomon and chef Bobby Benjamin. The restaurant was bested only by FLX Table, a 12-seat restaurant in Geneva, N.Y., near the Finger Lakes. Restaurants from Santa Barbara and San Diego, Calif., Asheville, N.C., and Minneapolis were also represented. Closer to home, Southern seafood spot The Marsh House in Nashville, Tenn., also made the list. Lola, the re-visioned upstairs bar and performance space above the restaurant, recently opened to considerable positive notice. It serves craft cocktails, wine, beers and a limited latte night menu.